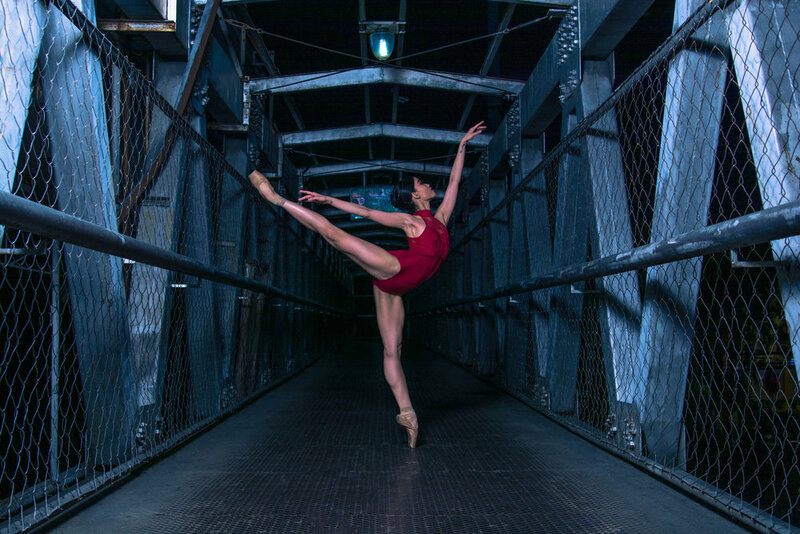 All sorts of surprises have been thrown at Jessica Pearl Dames’ way ever since preparations for Deux, Ballet Manila’s season finale, started. This talent from Japan moves so effortlessly and fearlessly that one would think that she's been dancing professionally for years. In truth, however, this ballerina is still going through many firsts. Feb 7 Long and winding road leads Martin Lawrance to a Beatles-inspired choreography – at last! 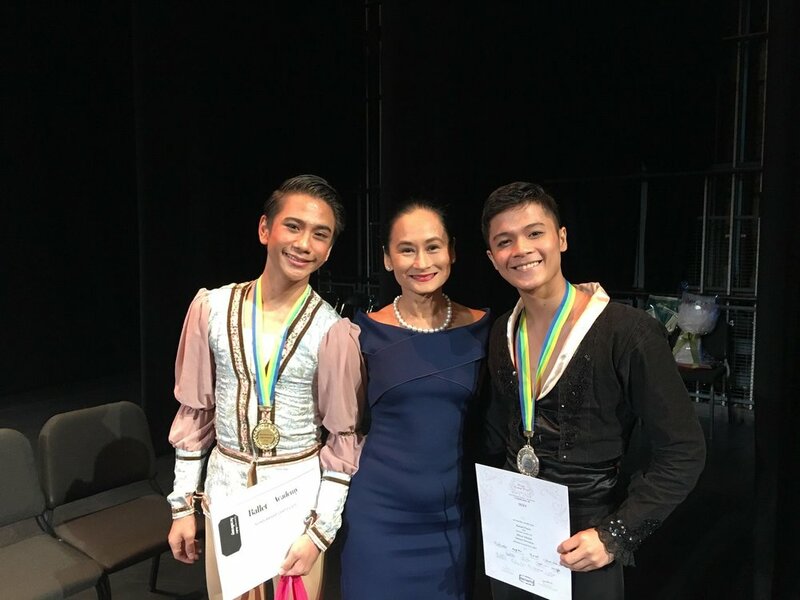 To date, Rodney’s most memorable production has been Tatlong Kuwento ni Lola Basyang, which also happened to be his first performance as a professional danseur. A fun fact about Ballet Manila company artist Nanami Hasegawa is that she never really lived in the country she was born in. Joan believes that Cinderella enchants everyone in the theater in a special way. 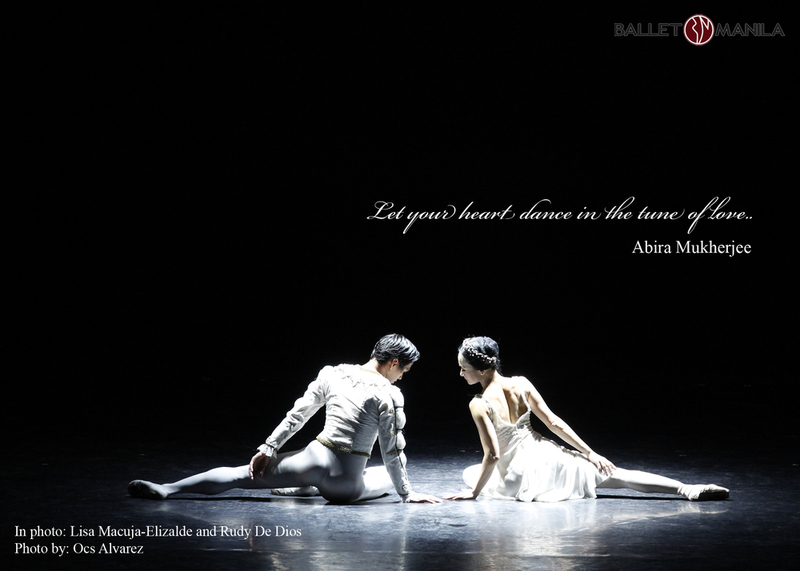 Stepping into Cinderella’s shoes – make that glass slippers – was a dream-come-true for ballerina Abigail Oliveiro. Her connection to the company actually started five years ago, when she visited the Philippines for the first time. Like many ballerinas, Ballet Manila 2’s Kong Ke Xin, in her early years, had no clue that regularly attending dance classes would eventually evolve into a profession. 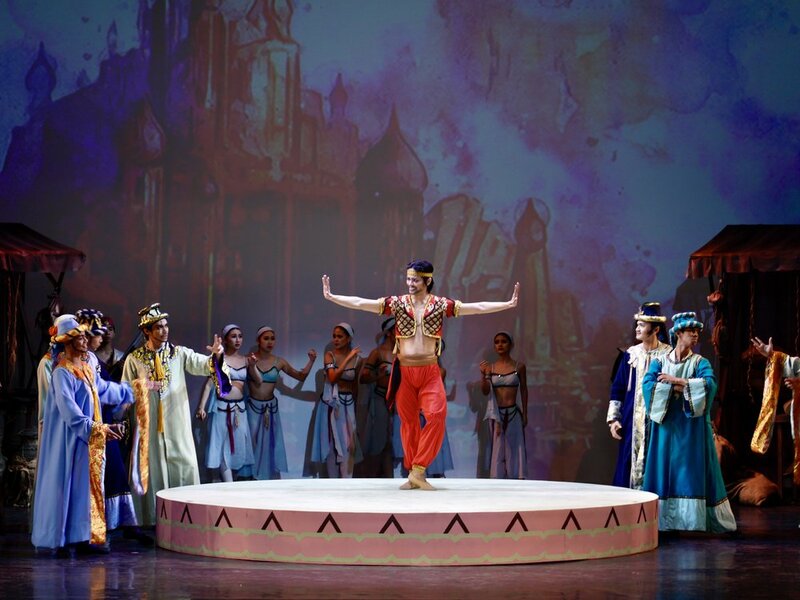 Having recently wrapped up their latest staging of Le Corsaire – the eighth time in 20 years – Ballet Manila co-artistic director Osias “Shaz” Barroso sits down for an interview to look back at the company’s history with the colorful pirate epic. Ballet Manila principal dancer Abigail Oliveiro has come full circle now that she’s making her debut as Medora, the female lead in the pirate epic Le Corsaire. Pia says the pirate ballet also demands its female leads to be completely warmed up as soon as they enter the stage. Asked to expound on what makes Ali so enjoyable to dance, Geri first points out that adventure ballets are more his thing rather than those that are centered on royalty. When she finally processed that she was going to dance Gulnara in a full-length production of Le Corsaire, she had goosebumps all over. Though seen by many as the production that almost ended his dancing days, what Romeo's first Le Corsaire really did for him is to see ballet as a serious endeavor from start to finish. Ballet Manila’s Jamil Montibon is no stranger to the camera, as his life story is essentially a modern take on the rags-to-riches tale.